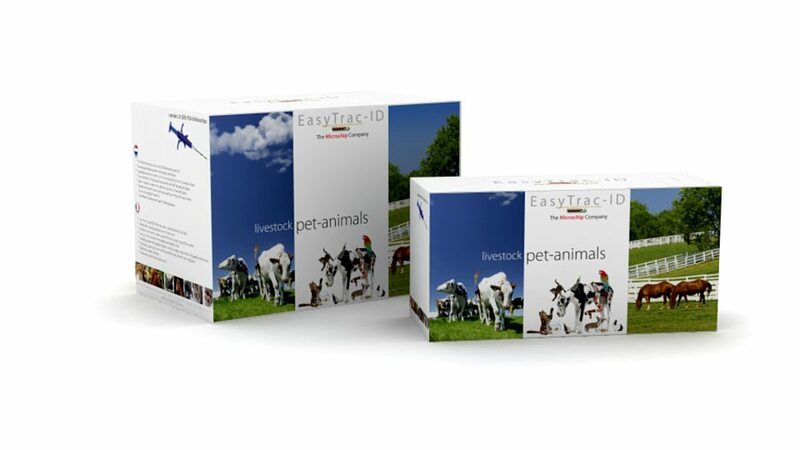 EasyTrac-ID provides worldwide exclusive sales and distribution of electronic identification products (ISO microchip) and (ISO) reading devices for animals. The parent company of EasyTrac-ID, RF HOLDING BV, is the manufacturer of the EasyTrac-ID microchip with ICAR manufacturer code ‘967’ and has more than 20 years of experience in the production and development of electronic identification systems for animals. On 1st November 2017, the Flemish Government’s Decree of 5 February 2016 came into force. All cats must be identifiable starting from the 1st of November 2017. This should be done before they are 12 weeks old and compulsorily before they go to a new owner. They must also be registered in the central database. A central database called CatID was formed along with the other regions. This means that from 1st November 2017, all cats from the whole territory of Belgium shall be registered in a single database. Registration is done online and is confirmed by the vet with his/her electronic identity card. No passport will be delivered. A registration certificate can be printed. EasyTrac-ID BVBA is the worldwide sales and marketing company of the manufacturer RF HOLDING BV. This company specialises in the development of systems that allow animals to be identified. Both companies were founded by director Reginald Frantzen. He introduced the RFID technology in 1989 in Europe, better known as “microchips” used for animals. After the ISO standard 11784/5 for animal identification was introduced in 1996, the manufacturer RF HOLDING BV (ISO) ICAR manufacturer’s code: 967 obtained the right for the production of glass transponders, better known as the microchip, the ruminal bolus and the electronic ear tags for agricultural pets. RF HOLDING BV RFID also develops microchips for the electronic identification and registration of various other products. Bicycles, art & antique items and products in the automotive industry can also be fitted with a chip. So, identification can be done for tracking, management, access control or product safety. Would you like more information or do you have a comment? Fill in the form below as completely as possible and click on “Send” below. You can expect a response within 2 working days. Simple, sterile, accurate and easy! 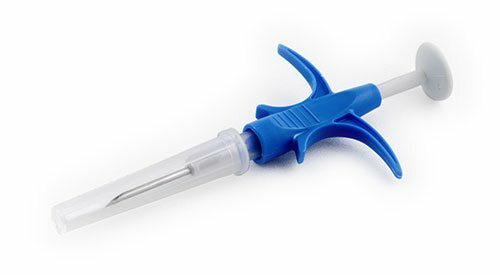 The EasyTrac-ID microchip in a single-use injector with needle is supplied in a sterile packaging. Together with the included 8 barcode labels, it is ready to use. EasyTrac-ID uses fully automated packaging machines. These place the microchip in the specially designed injection needles. The certified packaging of the EasyTrac-ID (ISO) microchip conforms to the EC standards for sterile packaging of veterinary products. The EasyTrac-ID microchips are sterile and safe to use for up to 5 (five) years from the manufacturing date, at a normal storage of -20°C – +50°C. 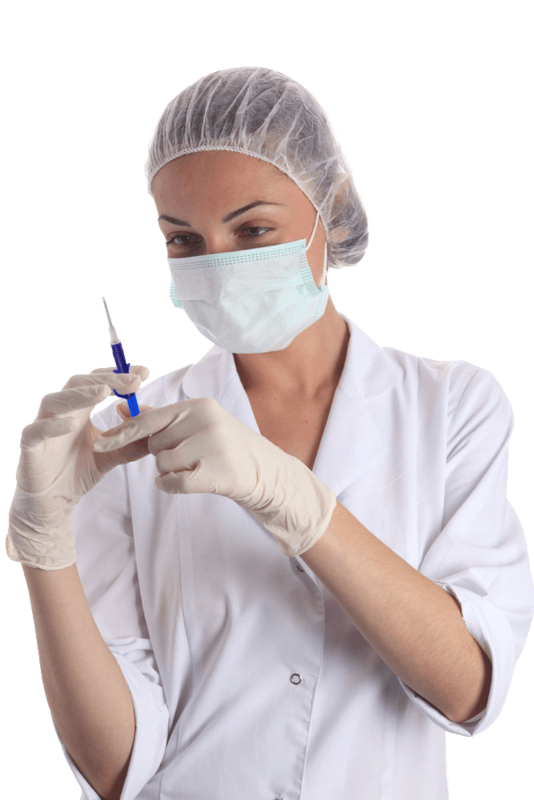 For easy implantation of the EasyTrac-ID microchips, we use the Single-use injector. This Single-use injector is only for a single use! The EasyTrac-ID microchip, made of bio-glass, is passive and responds only to radio waves emitted by the reading device. The microchips of 1.4 x 8.5mm and 2 x 12mm are for use with small pets and horses. EasyTrac-ID microchips with ISO manufacturer code: ‘967’ conform to the ISO standard 11784/11785.